Join Skeleton Goofy as he dances the night away at Castle Stage. You will have a frightfully fun time! 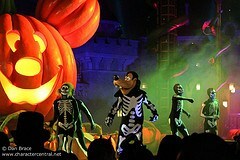 Goofy cannot be met during the party, as he performs up on the stage. 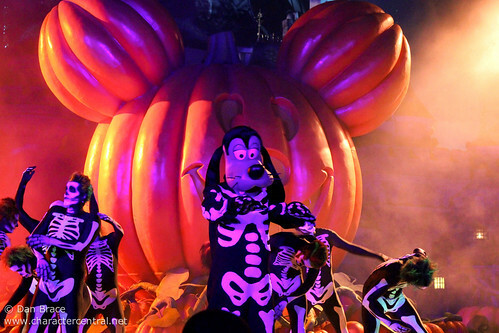 This dance party was new for the 2012 Halloween Soiree.